This previously unreleased Live recording features GONG at it's very best. 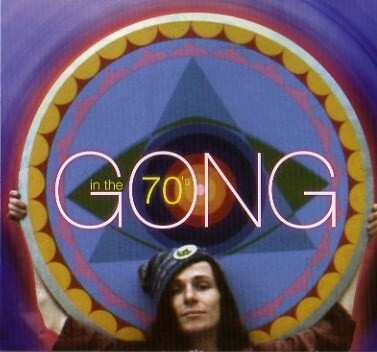 Recorded "Some Where in France" in about 1973 .. the GOLDEN AGE of the GONG band. In reaction to his terrible car accident , and as a result, has given him great pleasure. It's also possibly the Best Live Gong Recording currently available.